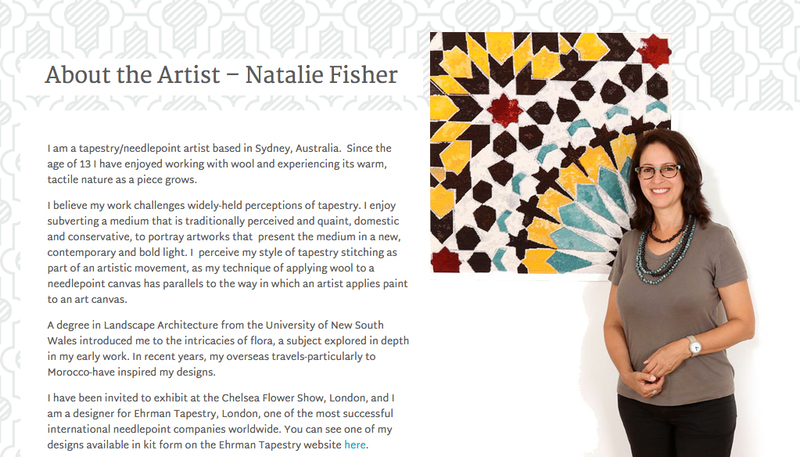 New website for artist Natalie Fisher showcasing and selling her original, one-off hand stitched tapestries. 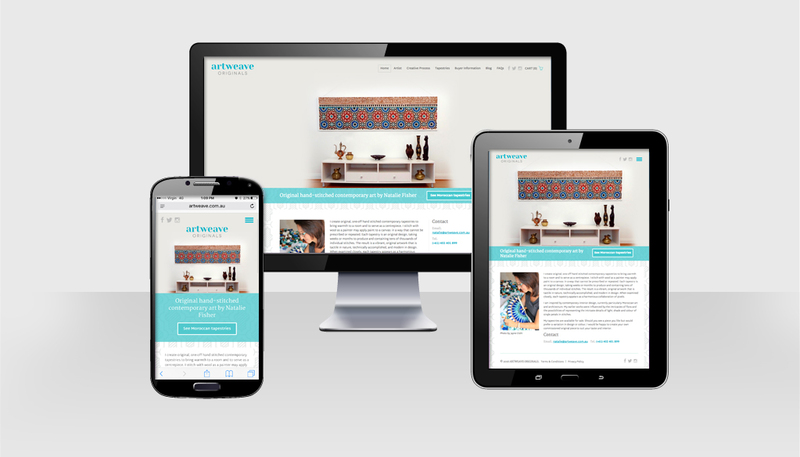 Artweave Originals had an existing website created with an online template solution – which was limiting and not working effectively. HMD was briefed to create a custom design and build solution with more flexibility in content management and a higher standard of design. 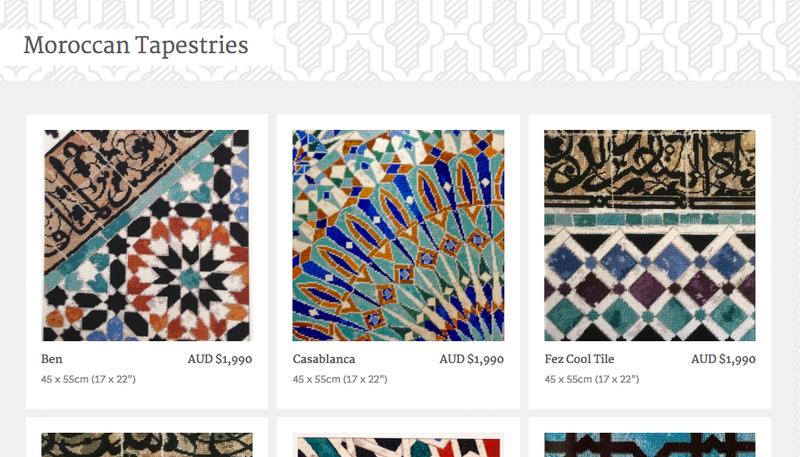 As an ecommerce site, the buying process needed to be simple and quick and above all the product had to be displayed clearly. Hopping Mad created a fresh and lovely design showcasing Natalie’s work and her style is a contemporary manner. 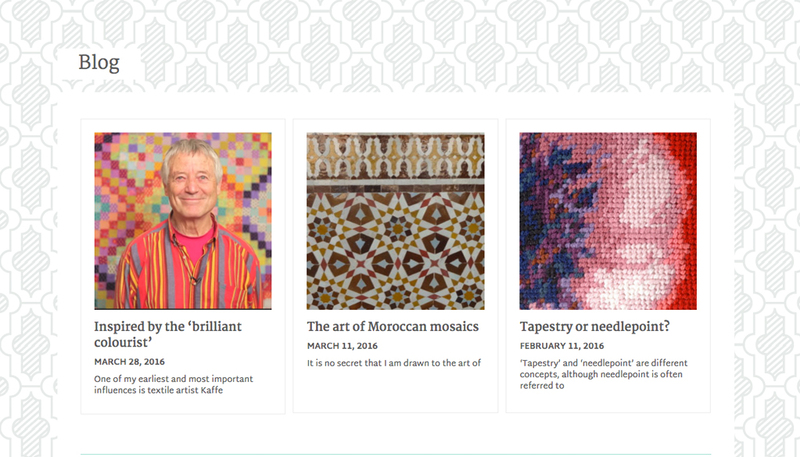 The site is easy to navigate and impeccably crafted – echoing the quality of the Tapestries displayed. The content management area is set up to allow the client to control and manage content without limitation.